use only genuine parts for the relevant makes and models. Using knowledge passed down from the manufacturer and the latest equipment, our fully-qualified, and manufacturer approved technicians fit these components and maintain your vehicle at regionally competitive prices. vehicle- maintaining the performance you’ve come to expect from your vehicle. will remain higher overall than if cheaper items are fitted. 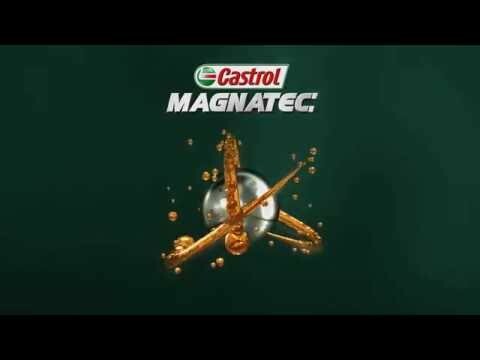 Castrol is the world’s largest producer of automotive lubricants, and sell a vast range of motor oils suited to the specific needs of any class of vehicle. Castrol Professional are the oils recommended by many manufacturers, as they are designed to their specifications and help keep your vehicle in top condition. At Donnelly Group our technicians always use high-quality Castrol Professional products when carrying out an oil change. The attributes of different kinds of engine lubricant have particular benefits for ordinary passenger vehicles, high-performance cars, or SUVs designed for off-road driving. Through the exclusive use of these effective synthetic oils, we can ensure that your vehicle’s engine will always perform at its best after a service at our garages. We strive to provide a hassle free parts service, enabling you to order online or via phone and receive delivery of your order fast, and free. We have created an online parts store, so you can find what you need as easily, and quickly as possible, at competitive prices with 100% confidence! Find all your genuine parts & accessories, hassle free and at competitive prices here.